White River Productions is pleased to announce it has acquired O Scale Trains Magazine from publisher Jaini Giannovario. Kevin and Nadean EuDaly, owners of White River Productions, express their excitement on expanding their family of model railroading publications and building upon the foundation laid by founding publisher Joe Giannovario sixteen years ago. 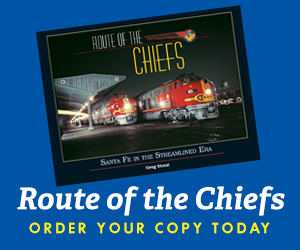 “O Scale Trains Magazine is an outstanding publication that will extend our reach to thousands of dedicated modelers,” Kevin said. 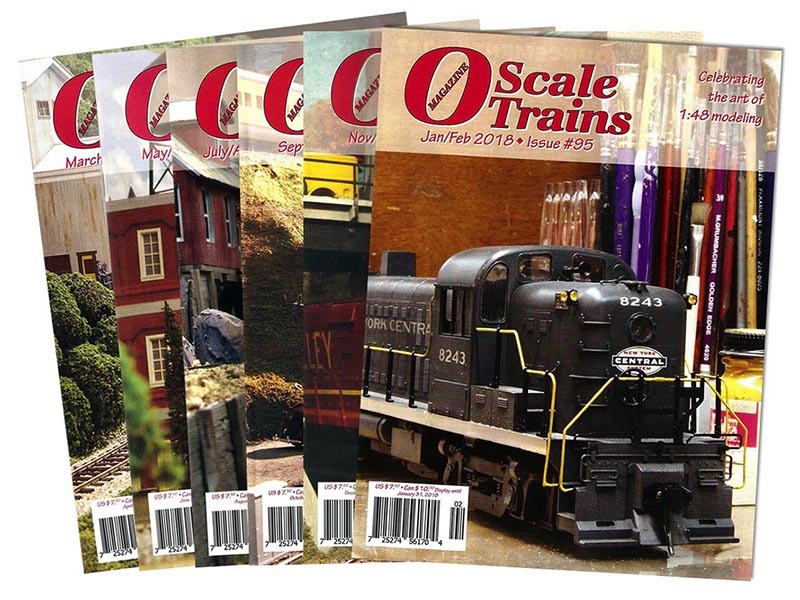 O Scale Trains Magazine was founded in 2002 by Joe Giannovario as one of the first modern publications serving the two-rail O scale community. Brian Scace will remain the editor of O Scale Trains, along with his crew of regular columnists. Readers will continue to enjoy their favorite regular features, including “Traction Action” by Martin Brechbiel, “O Scale Archeology” by Jim DeBruin, and “The Modern Image” by Gene Clements. “We are excited to continue serving the O scale craftsman community under the White River Productions banner.” Production will move to WRP offices beginning with Issue No. 96. All advertisers should contact Mike Lindsay of White River Productions at 800-282-3291, via fax at 541-955-0346, or via e-mail at ads@whiteriverproductions.com. Advertising rates are available on request.